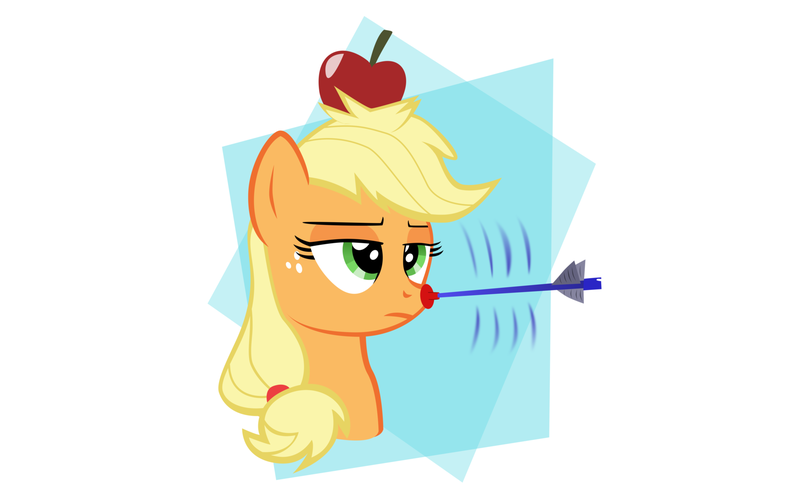 原标题：Why is AppleJack (pony) named after an alcoholic beverage? I think it’s inappropriate for a cartoon. Why did you make a nice pony have an inappropriate name? Well… I’ll be honest until I read this post I didn’t know an ‘apple jack’ was an alcoholic beverage. Being that I’m 24, I’m going to imagine most children who watch the show don’t know either – unless it’s their parent’s favorite drink. But that is a whole other story, and really up to that parent, not you. 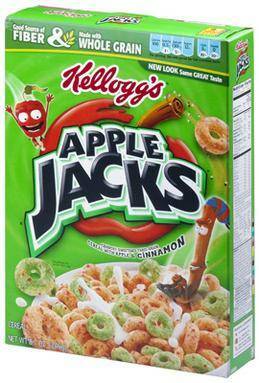 When I think of applejack I think of the cereal. You know, AppleJacks? Marketed for kids? orange/red and green round bits that taste, you know, kinda like apples? I bet most kids do too – it’s a lot more widely advertised than this drink you’re talking about. Chances are they didn’t actually name it after the alcohol or the cereal. Apple is a common fruit and jack is, well, a name, and an object. All of her family members have apple (as in the fruit) related names (Granny Smith, Apple Bloom, Big Mcintosh…). Even if they *did* name her after the alcoholic beverage, I must say that ‘inappropriate’ is in the eye of the beholder, and it’s a pretty innocent name, frankly. Now if they had this character that drank and acted “silly” (drunk) all the time, that would be inappropriate. Nothing special but a brony.